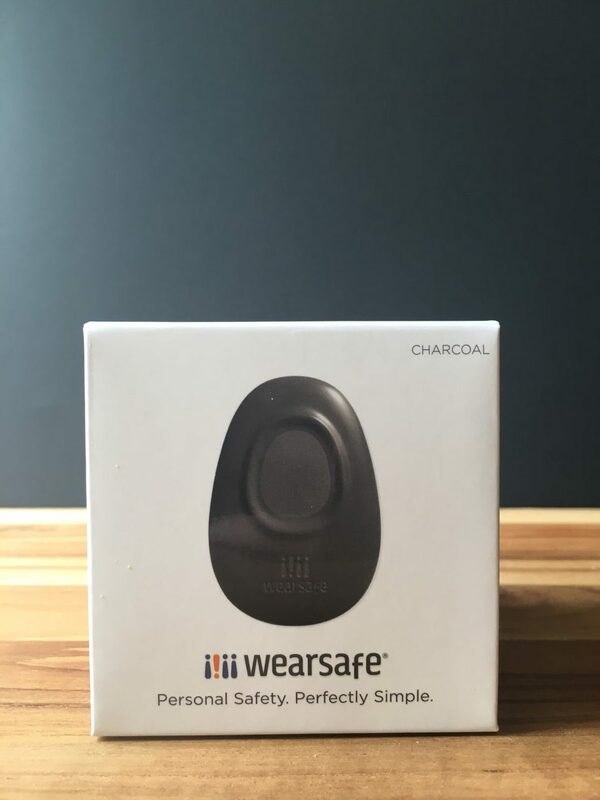 This is a sponsored post written by me on behalf of Wearsafe for IZEA. All opinions are 100% mine. Next week, my oldest daughter starts her third year of college. When she started college a few years ago, I had a hard time believing that I was old enough to have a college-aged daughter. It felt like yesterday when I had started my first year of college. Now, she’s halfway through her college career and my second daughter is getting ready to send out college applications. It’s still amazing to me that I could be at this stage of parenting. I love that my daughter is able to go to school, but I have worried about her being so far away. 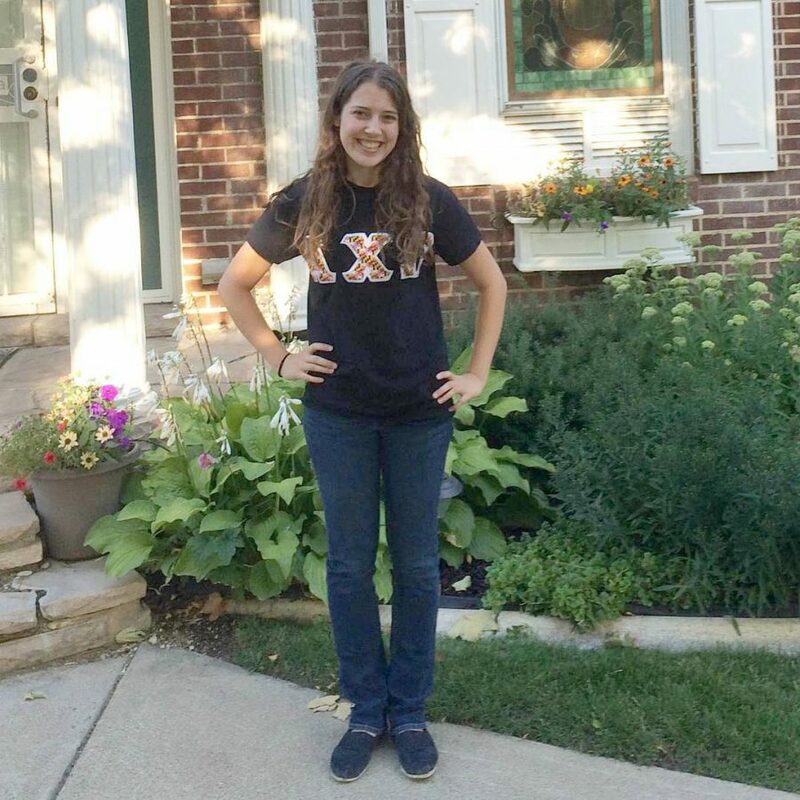 During her first year of college, she lived off campus and had a long walk to and from her apartment to the campus. Knowing the schedules of typical college students, I knew that she would often have to walk alone early in the morning and late at night. 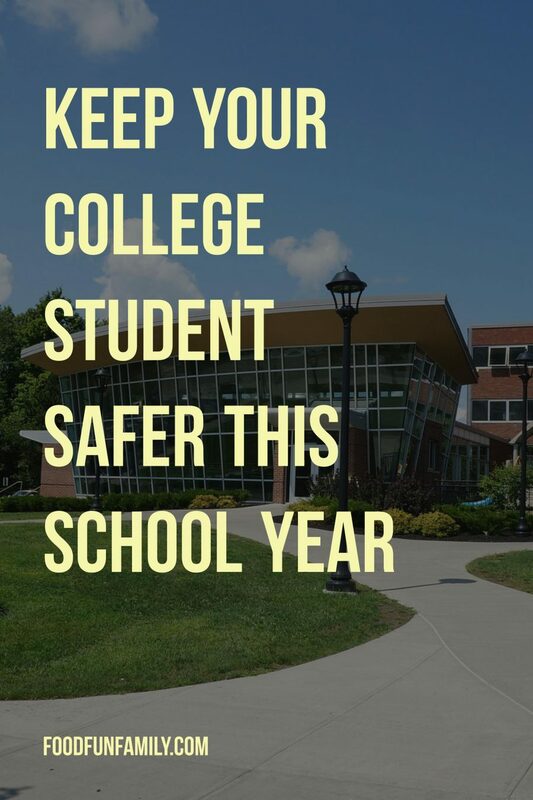 I do feel like campuses are somewhat safer today compared to my pre-cell phone days in college, but I still worry about my daughters walking alone. Even though she’s always had a mobile device, I understand that sometimes situations arise where it’s not possible to call. Every parent wants to protect their children, no matter how old they are. Knowing that my kids are safe (my college student, my high school students, and my middle school kids, too) means everything to me. 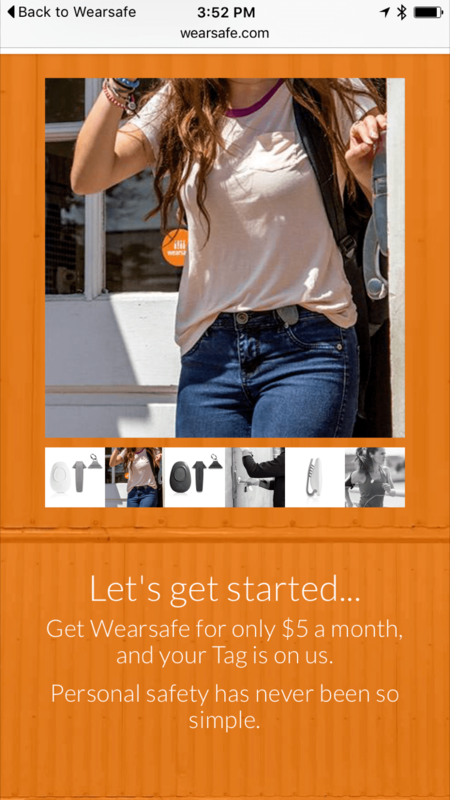 I was so excited to find out about the Wearsafe Tag, which offers not only college students and their parents peace of mind, but can be a great resources for non-students, like women who run or walk for exercise on their own. 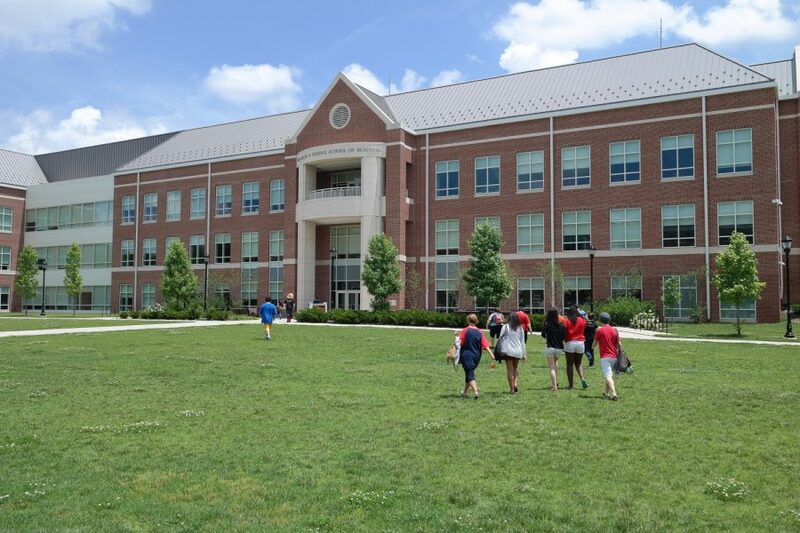 Imagine my daughter or your daughter or another college student walking home from campus after a study session. If, at any time, she has questions about her safety, she can use her Wearsafe Tag and app to notify her group and she has instant peace of mind. 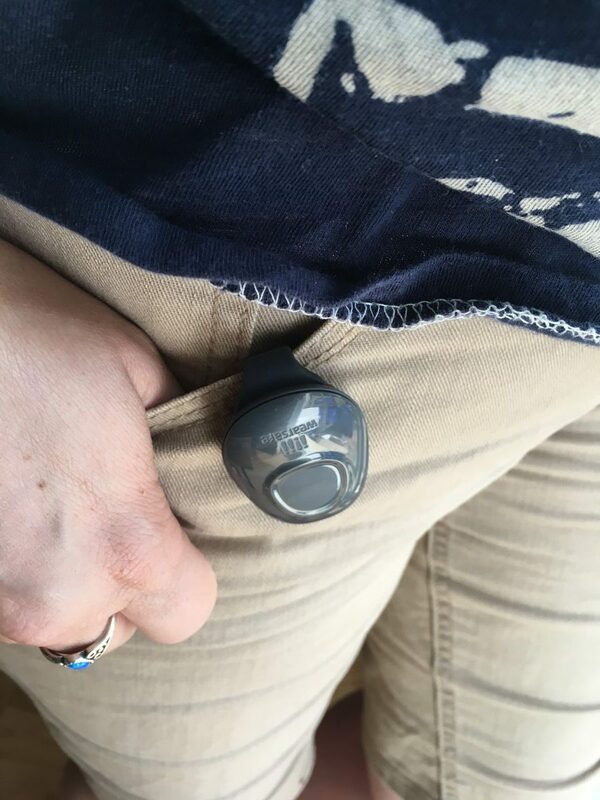 She pushes the button on her Tag and the close friends and family members who she has added to her group on the Wearsafe app are notified. Not only are they sent her GPS location, but they hear audio from the scene and can coordinate a response or call 911 to get help to her exact location as soon as possible. She never even has to take her phone out of her bag. 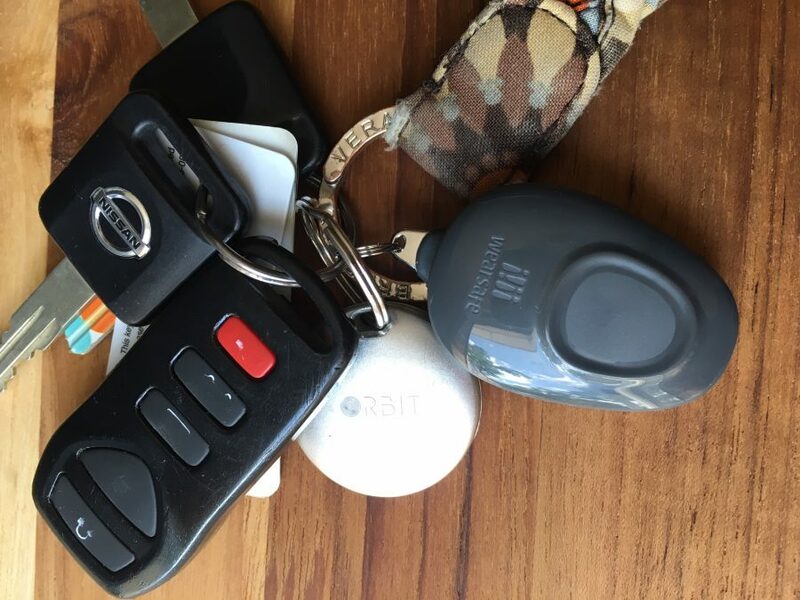 The Wearsafe Tag provides the following information so that you can get the help you need as soon as possible: GPS information – the app recognizes if you are traveling or moving or stationary…but that alone is not enough information. Audio from the scene – pushing the button on the Wearsafe Tag sends live audio, or if selected before hand, an audio file of 60 seconds before the ‘event.’ Being able to hear what is going on gives the context of what is happening. Group chat – all those in selected network are in group chat to create a virtual situation room. They can connect as a team to address how to help person in distress and assess the situation. It was easy to set up our Wearsafe account. The app is free to download on Android and Apple devices. Just download the app, open an account, and let them know if you have a Tag or need one. Two of the most impressive things for me when I was setting up my account was that they send new users a free Tag when they sign up for their first month of service AND there is no month-to-month commitment. Once I set up my account, I was able to select people from my contact list to add to my network. It was easy to activate my device – I was even able to choose my own name for my Tag.